I have nothing exciting, just wanted to get a quick post up before the weekend. I am going to mention a couple of upcoming public meetings that you might be interested in attending. The first one occurs next week. A management plan for aquatic nuisance species in Nebraska is being developed. You can review that plan by following the link in the flyer and you can attend a meeting in Lincoln next week if you would like to provide public comment on that plan. The second request for public comment is coming from the U.S. Army Corps of Engineers as they review their operation of the Missouri River reservoirs. Now, all I have is a link to a short article that I saw in the Omaha World Herald, http://www.omaha.com/article/20100524/NEWS01/705249942 . If you look at that article it tells you nothing but the dates and cities where meetings are being held this summer. In other words it tells you nothing. Keep your eyes and ears open for more details on the times and locations of those meetings. 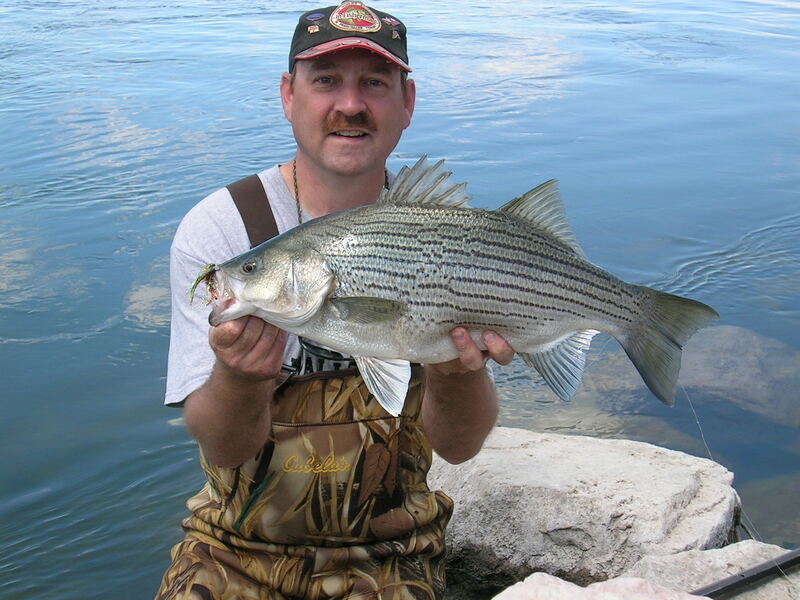 I will tell you this, if you are interested in fish & wildlife and outdoor recreation you should be very interested in how the Missouri River reservoirs and the Missouri River itself are managed. You can bet all the other interests will make their wants and desires known; speak up for the fish & wildlife and outdoor recreation too! I just attended one of these meetings down in Jefferson City, MO. The folks that spoke there represented agriculture, navigation, power supply and drinking water. Thanks for posting that link!!!!! !